ALBERT Y. ZOMAYA is the Chair Professor of High Performance Computing & Networking in the School of Information Technologies, The University of Sydney. He is a Fellow of the IEEE, the American Association for the Advancement of Science, and the Institution of Engineering and Technology, and a Distinguished Engineer of the ACM. He has authored seven books and some 400 articles in technical journals. 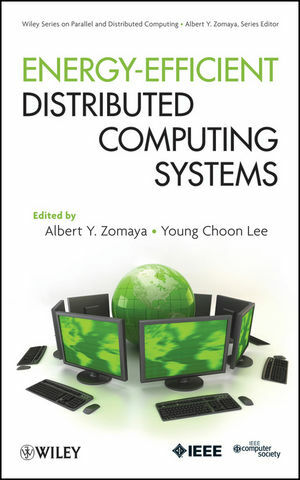 YOUNG CHOON LEE, PhD, is with the Centre for Distributed and High Performance Computing, School of Information Technologies, The University of Sydney.